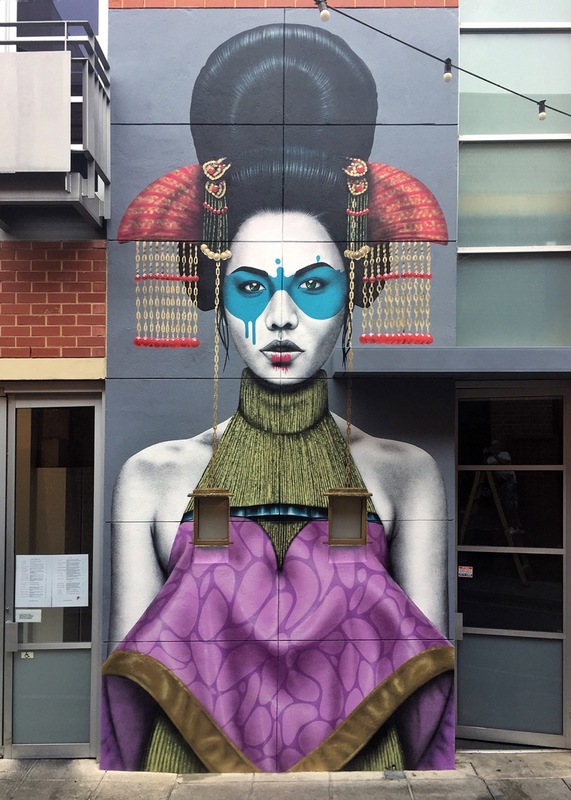 Adelaide, Australia: new piece by Fin DAC. 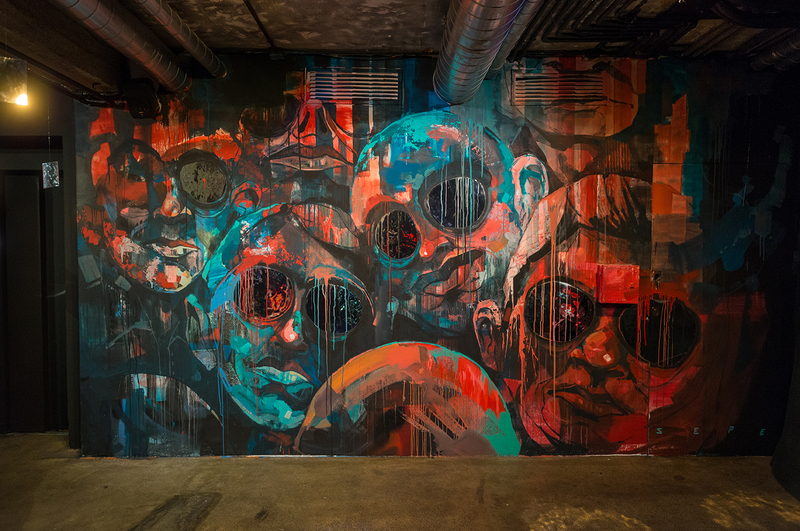 Barcelona, Catalonia: new mural and installation by Sepe for the interactive urban art project #7ways2love organized by Bizzarre Magazine in collaboration with Metric Market. 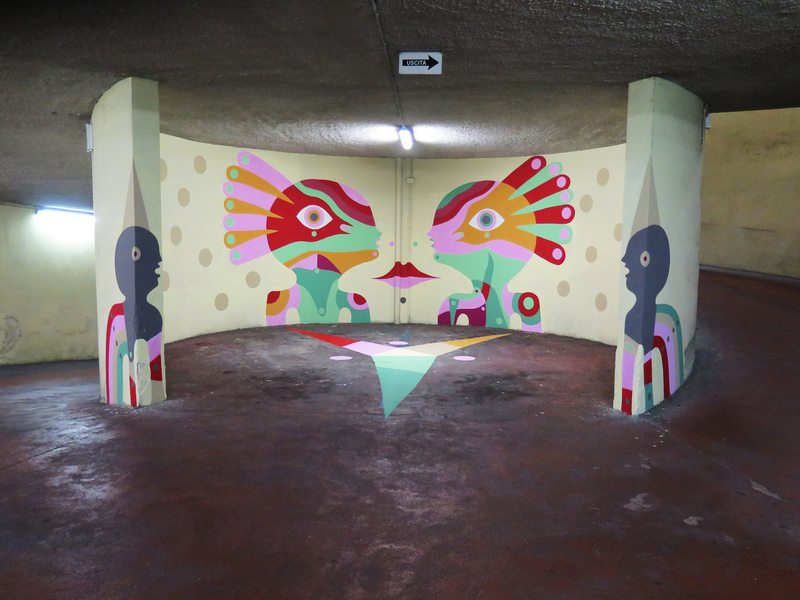 Ancona, Italy: new piece by Italian artist Gio Pistone.